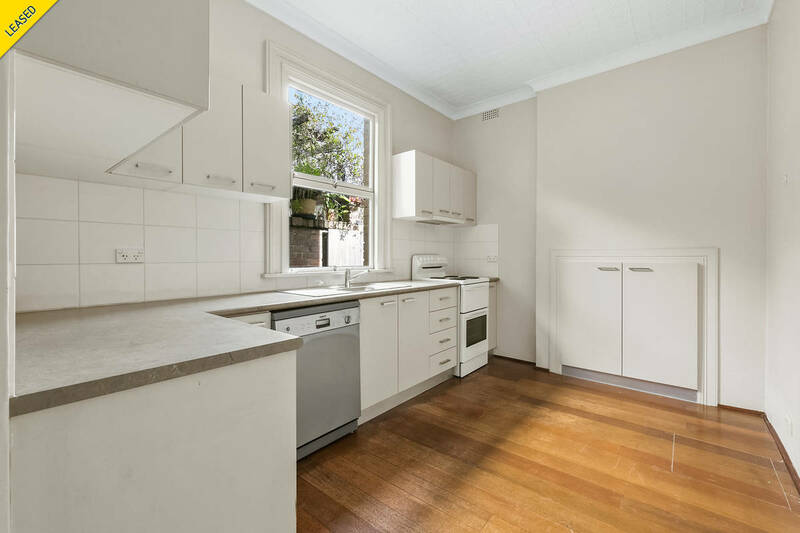 Live a vibrant life on the city fringe and be the first to lease this renovated three bedroom terrace in the heart of Surry Hills/Darlinghurst. 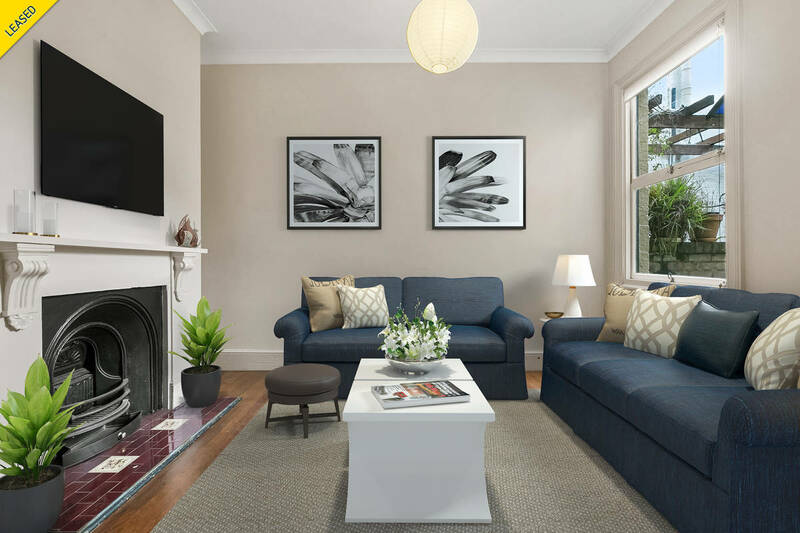 Relax in your sophisticated light filled home close to the cosmopolitan life that awaits you. 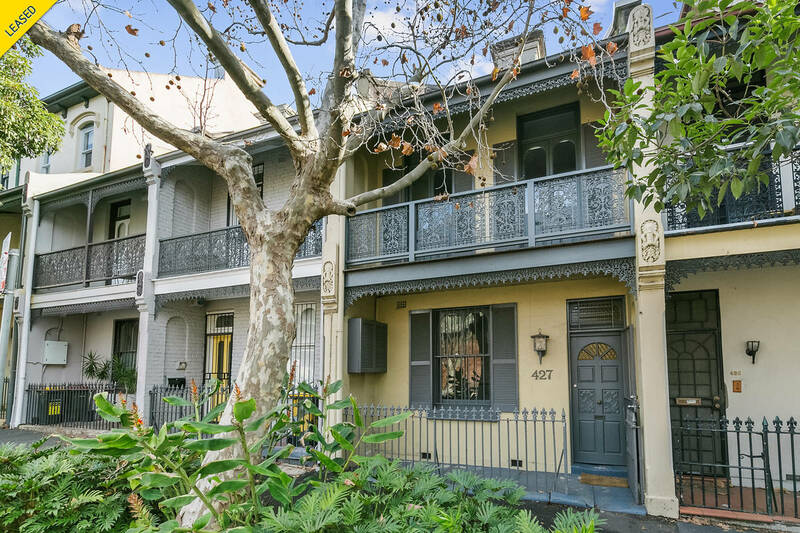 Conveniently located in the hub of Surry Hills & Darlinghurst area. Enjoy an active and indulgent lifestyle moments to the CBD. 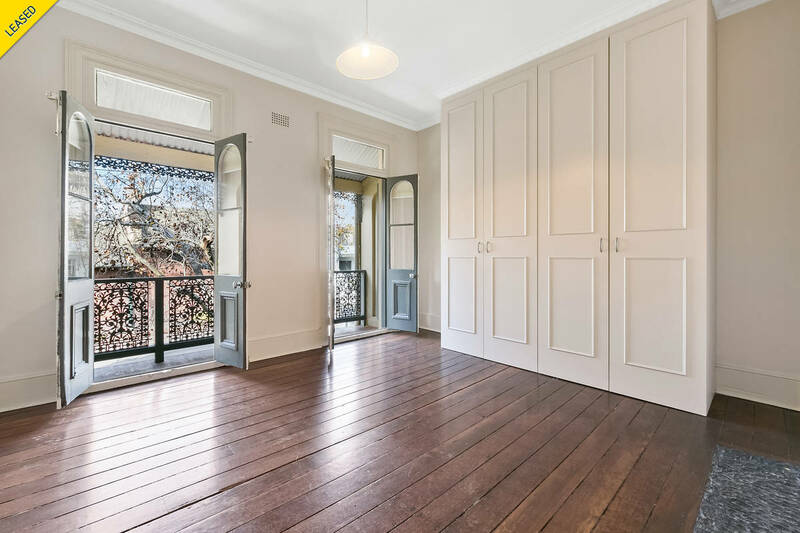 Polished floorboards throughout, stunning design creates a free flowing light filled space and the windows allow natural light to fill the property. Modern kitchen, beautifully finished bathroom, large laundry room with 2nd loo plus storage, bedrooms are generous size with built-in robes. 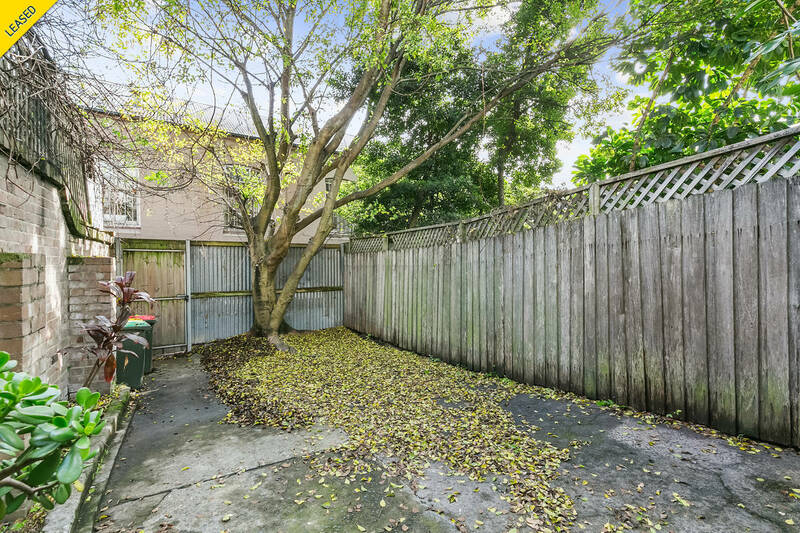 Enjoy a summer of entertaining in the large rear courtyard.